This entry was posted in Brescia - Ponte San Marco - Botticino, my cycling rides, Try it again, Monica! 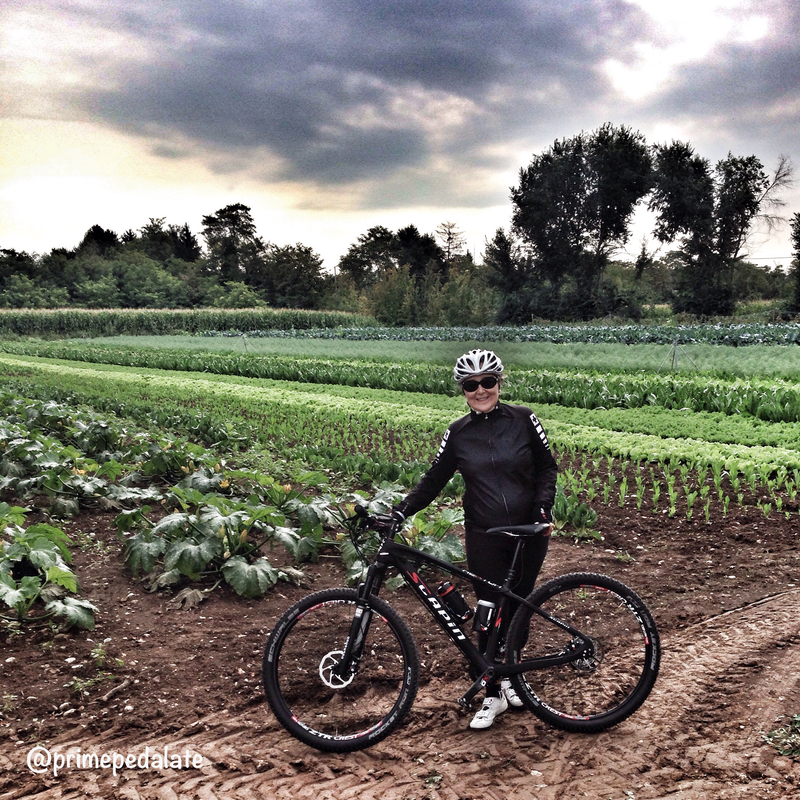 and tagged Brescia, cycling, Italian cycling paths, Lake Garda itinerary, mountain bike routes by Ari rides her bike. Bookmark the permalink.